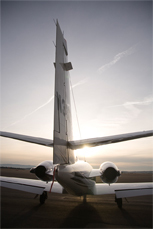 Please email Avfuel a listing of all aircraft if you have more than four at procardapp@avfuel.com. Yes. Print and submit form later. To ensure the accuracy of your bank routing information, please attach a voided check from your above account depository. The business customer (Customer) signing above hereby authorizes Avfuel Corporation, for its own account and for the account of its divisions and subsidiaries (Avfuel), to initiate electronic funds transfer debit and credit entries to Customer's deposit account described above and does further authorize the financial institution described above to debit or credit such entries to the Customer's account. This Authority shall remain in effect until terminated upon thirty (30) days written notices by either Customer or Avfuel to the depository bank and the other party. Notice of termination shall in no way effect debit entries initiated prior to actual receipt of notice. The Customer warrants to Avfuel that there will be sufficient funds in Customer's account to fund Avfuel’s withdrawals when transmitted to the Customer's depository bank. 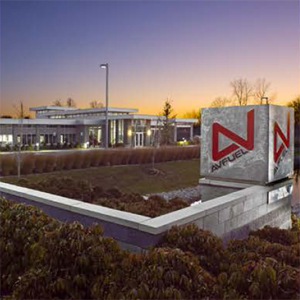 This Authorization Agreement is intended to allow Avfuel to make withdrawals or deposits as above said from or to Customer's account at frequent intervals and for varying amounts for rents, service charges, credit card transactions, product purchases and other charges or for reimbursements or adjustments, payable to or by Avfuel. 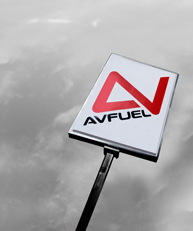 To the extent that the financial institution described above has the capacity to receive account data relating to the debits or credit being transmitted and to the extent that Avfuel shall elect such form of transmitting information, Customer authorizes Avfuel to make such transmissions of information to such financial institution. 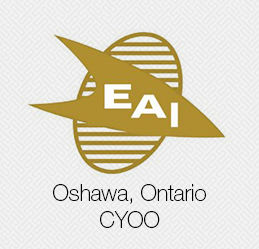 All credit terms and other terms and conditions of trade otherwise established between Customer and Avfuel remain in effect and are not in any way modified by this Authorization Agreement. 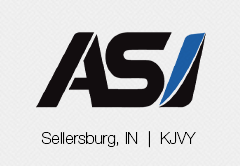 Applicant warrants that the above information is accurate and complete and that Applicant is securing and will use the Avfuel Pro Card only for commercial purposes. 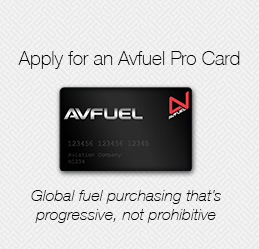 Applicant agrees that if this Application is accepted and the Avfuel Pro Card is issued to Applicant, all charges on the Avfuel Pro Card will be subject to the Avfuel Pro Card Terms and Conditions, as amended from time to time, as published at avfuel.com/legal/charge_card.asp and that Applicant will pay those charges in accordance with those terms. Thank you for completing the Avfuel Charge Card Application! Your request is now processing. 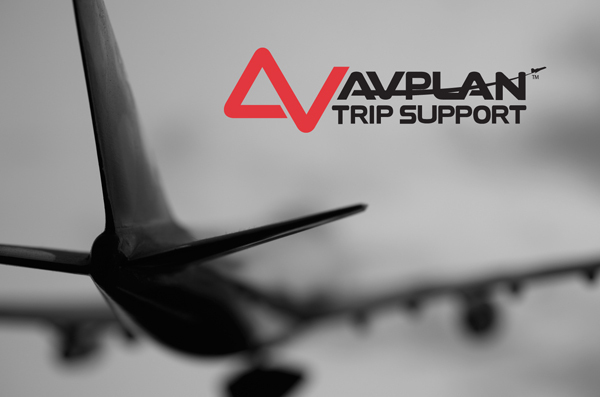 If you have any questions while your application is in review, please contact us at +1-734-663-6466 or contractfuel@avfuel.com.